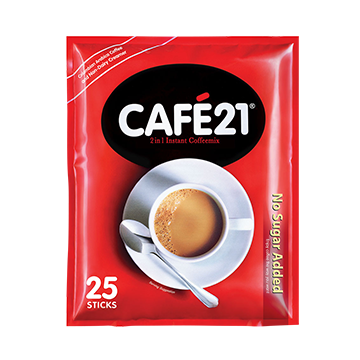 Café21 is the absolute 2 in 1 Instant Coffeemix that gives you the freedom of choice in taste. 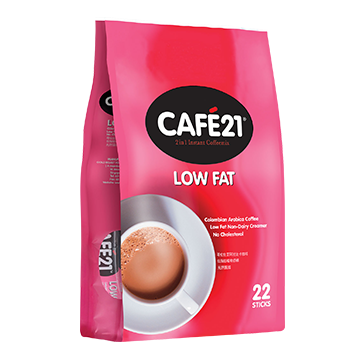 You decide how your coffee tastes. Throw in some sugar, more sugar or none at all. However you do it, it is unique to only you.